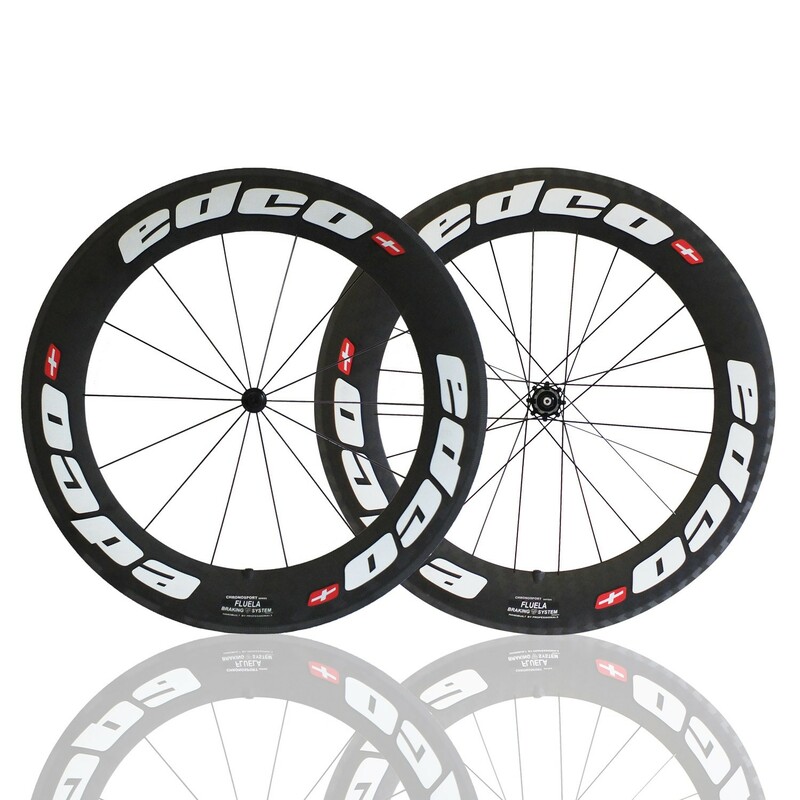 The Edco Chronosport range is the perfect choice for TT, triathlon, road and criterium racing. Constructed from our proprietary 9K 8mm twill weave carbon with our 3K carbon rim bed and Integrated Low Temperature (ILT) brake track. 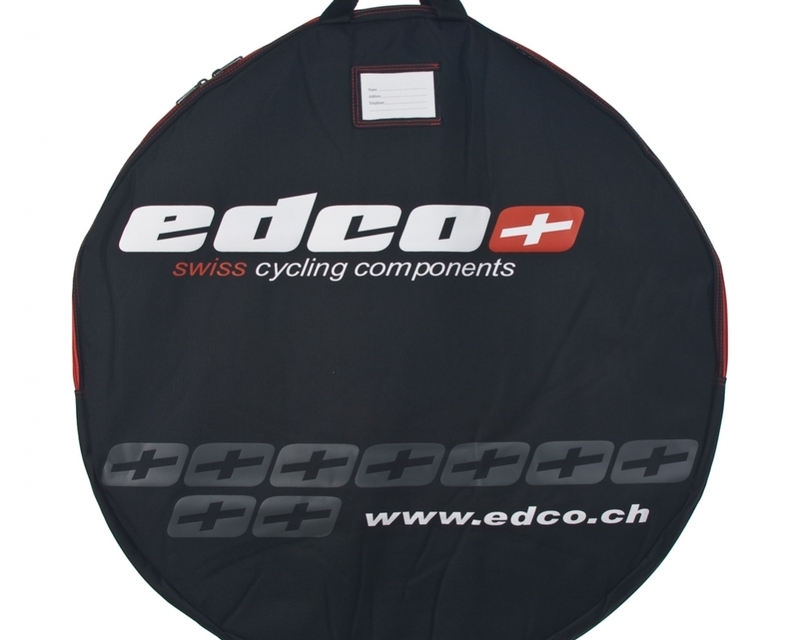 Airfoil shaped profile for excellent aerodynamics and straight line speed alongside superior stability in cross winds. 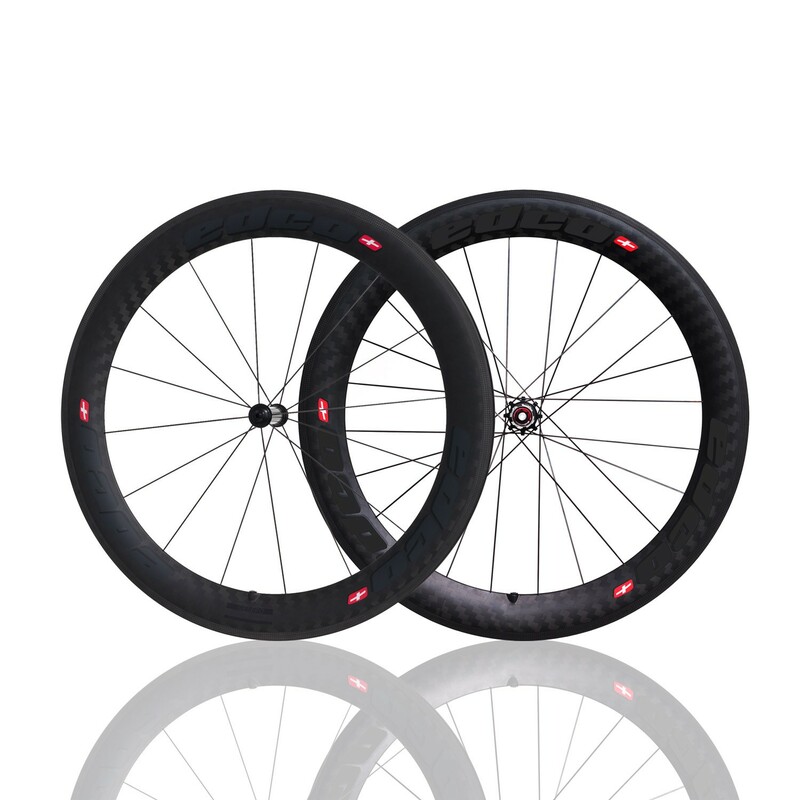 The Fluela also offers superior braking performance and modulation in all conditions. 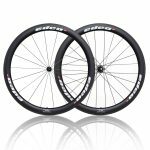 The wheels are named after the Flüela Pass – located in the village of Zernez and standing at 2383 meters above sea level, Flüela crosses the Rhaetian Alps and connects the towns of Davos and Susch. For use with clinchers only. 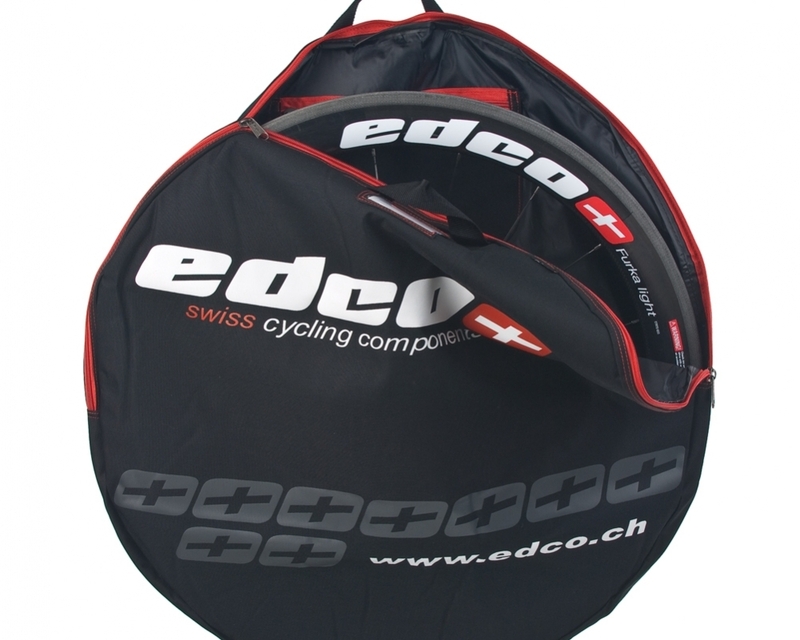 Edco wheel bag included. 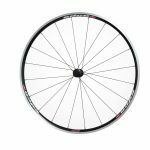 Available in either Shimano/SRAM or Campagnolo freehub body. SKU: 75-50411. Categories: Wheels, Chronosport. 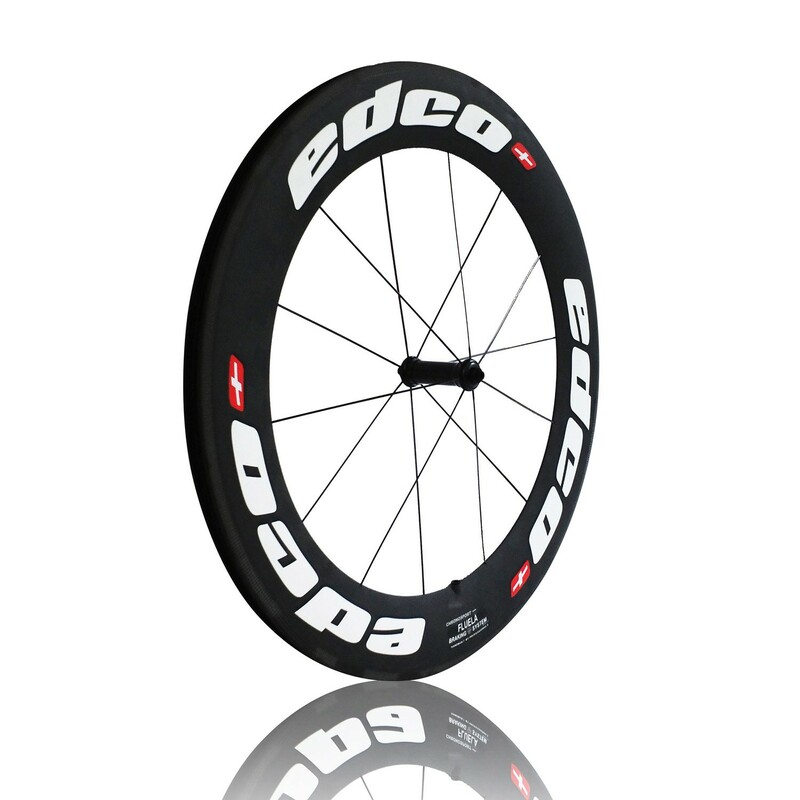 Rim – 85mm airfoil shaped rim, 26.5mm external width, 17mm internal width. 9K 8mm twill weave carbon with 3K carbon rim bed and ILT brake track. Front Hub – Edco Aptera. Black anodized finish. 100mm QR. 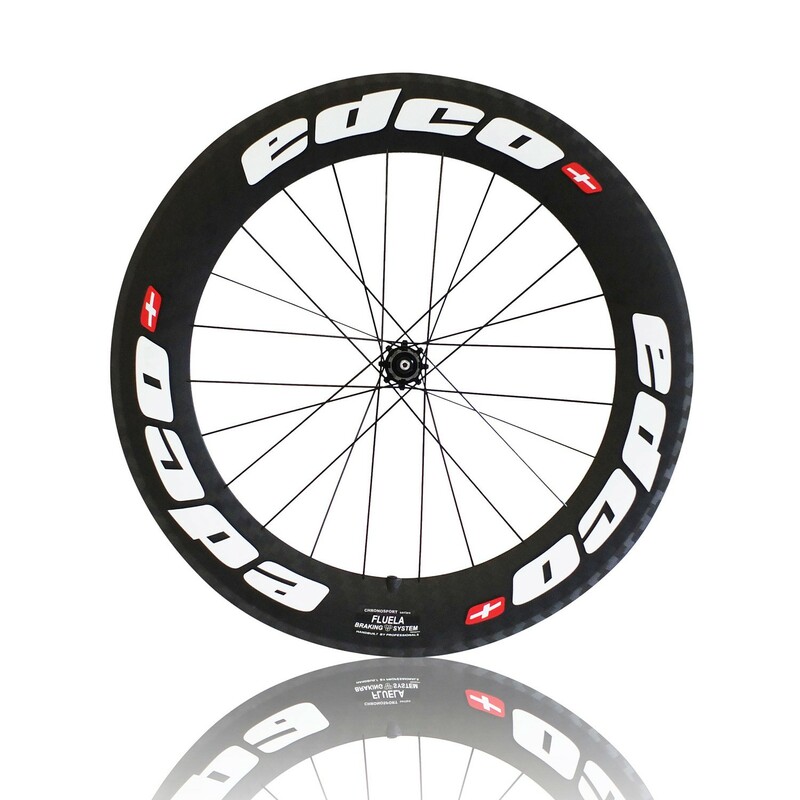 Rear Hub – Edco Aptera. Black anodized finish. 130mm QR. Cassette – Available in either Shimano/SRAM or Campagnolo freehub body.